While working with Ready State, I created items for Google's rebrand of Google Ads (formerly Google AdWords). I wrote 50+ emails for all segments of the flow as well as landing page copy, partnering with the internal PM and numerous people on the Google Brand Team for execution under tight deadline. Contributed to the CBU/CRM team at Symantec, directing, creating, and managing content for all channels, including restarting a monthly newsletter, which resulted in a 30K+ jump in readership. A few projects for Yahoo! Small Business with Ready State, including the launch of their webinar series, which started with International Women's Day. 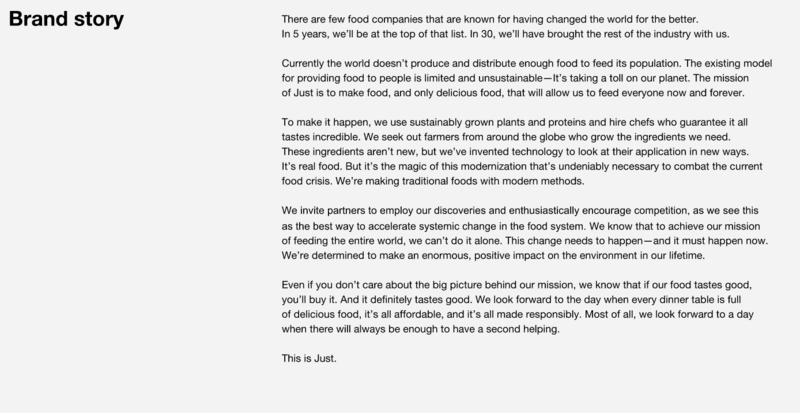 Senior Copywriter/Content Manager for Munchery, a food delivery start-up in SF. Responsible for website copy for rebrand, product descriptions, internal training communications, and video scripts for internal and marketing purposes. Served as Senior Copywriter for the three months leading up to the launch of Brandless, a CPG start-up offering great "everyday essential" products all at a single price of $3. I wrote copy for landing pages, beta testing, wire frames, and almost 300 SKUs that ranged from popular snack foods to home cleaners to bath & body products. 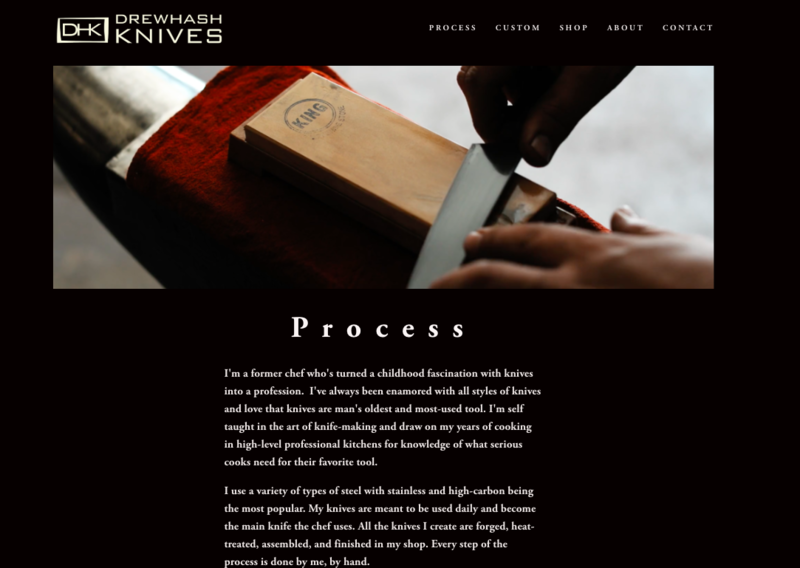 Wrote initial website copy, continue website maintenance, all PR & marketing materials for Drew Hash Knives. Developed, wrote, and edited 30+ recipes for Good Eggs using their online grocery and pre-developed products, staying within per person food costs and seasonality. Worked with Moving Brands for their vegan-food client on a rebrand. The client imploded but I was proud of my work.